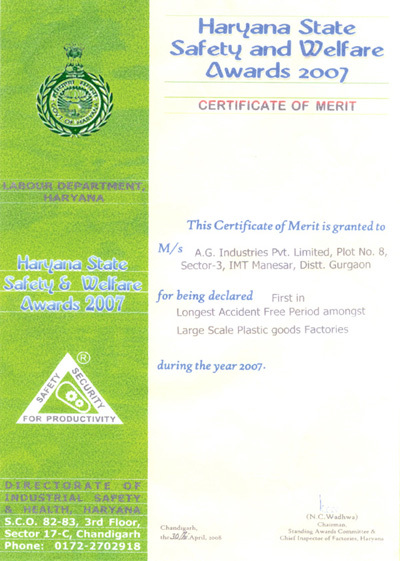 Quality - AG Industries Pvt. 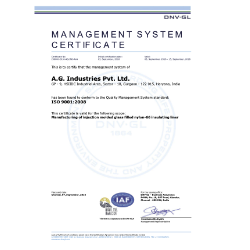 Ltd.
AG Industries is a IATS – 16949 certified company and a customer-centric organization. 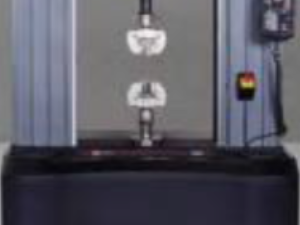 The principle ‘Quality is manufactured, not inspected’ drives the company to achieve the highest level of client satisfaction. 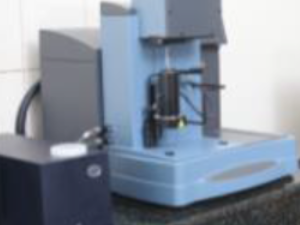 Besides, components are checked at every stage of manufacturing and dispatched only after final inspection. 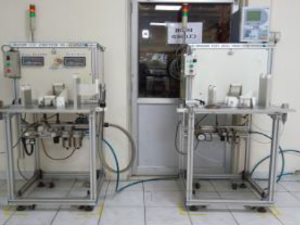 AG Industries provide such quality products to its clients at reasonable and competitive prices. It also ensures the timely delivery of all the orders. 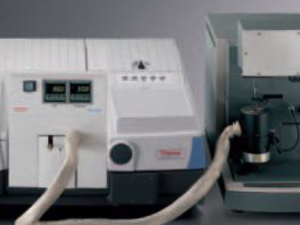 The use of finest equipment and modern technologies has enabled the company to manufacturer premium quality products. 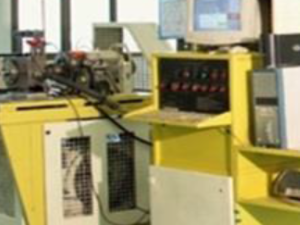 AG is a Direct on Line (DOL) supplier approved by Hero MotoCorp and Mahindra & Mahindra. 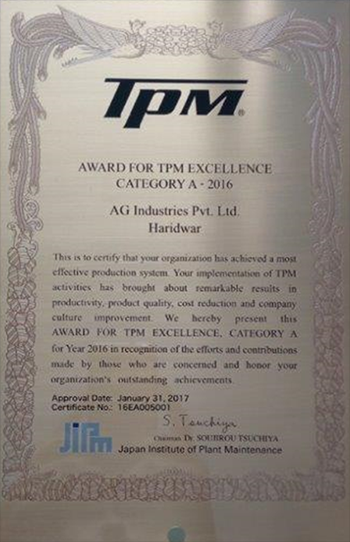 Our Haridwar plant has achieved TPM Award. Total Productive Maintenance (TPM) is a structured approach to deploy a comprehensive set of tools and techniques in order to eliminate all losses across a whole organisation and throughout the value stream. 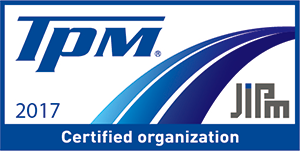 TPM involves the capabilities of the whole workforce to ensure effective and sustainable improvements are implemented. 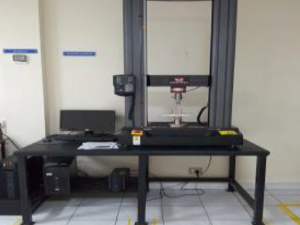 Improvements to the organisation are made by improving the two core elements of people and equipment. 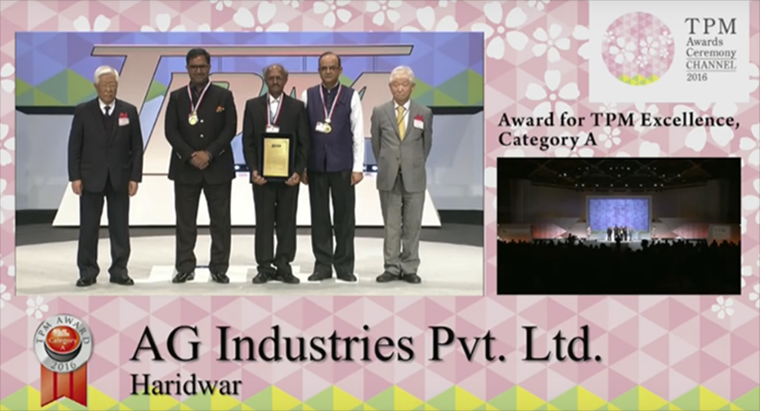 Mr. Arjun Award & AG team Recieving the award in Japan from JIPM. Recently we have opened training & skill development centre in Gurgaon to provide training to fresher operators & supervisors. As a mark of a true leader, AG Industries not only excels in plastic products but also makes a conscious effort towards sustainable development. 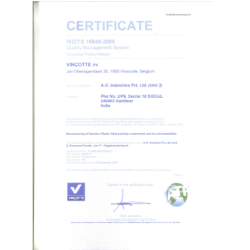 It has successfully attained certifications like ISO 14001 & OHSAS 18001 for practicing eco-friendly and safe manufacturing methods. It aims to make significant contributions to causes like global warming. AG is an active member of the GREEN VENDOR DEVELOPMENT PROGRAMME and has been awarded by Hero Group for its commendable contribution in saving considerable Energy, Air & Water. 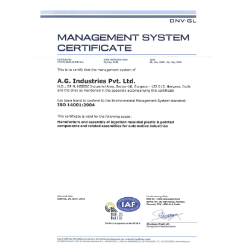 The company has been bestowed with a ‘Safety Award’ by the Govt. 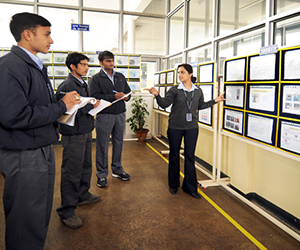 of Haryana for its commitment towards safe work place. As an endeavor towards employee welfare, the company boasts of facilities like sanitarium, cafeteria, recreation and medical facilities. As part of committed Company Social Responsibility (CSR), AG has adopted villages Kasna & Jeetpura, Haryana. To provide basic necessities like drinking water, computer education, playground etc. A.G. Industries believes in being up to date with the latest trends and developments. 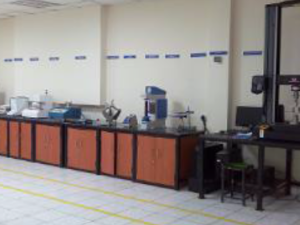 It has further upgraded its services by adding new and advanced technology to its set-up. 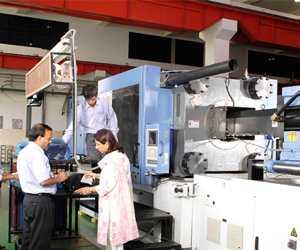 AG Industries has setup an exemplary business model in the injection moulding industry. 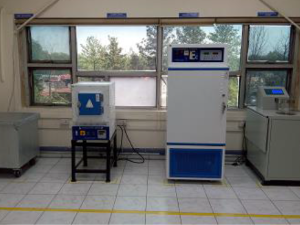 It is consistently striving to further upgrade its services by adding new and advanced machinery to its setup. The company has well laid out plans to diversify in the following areas.